Brussels sprouts – who ever thought that these mini-cabbages would become the uber- popular vegetable! From bar menus to bacon & bourbon lathered side dishes, they are definitely on just about every menu these days. Hipster yes, but good for you, too! These veggies are chock full of vitamins K and C, as well as iron, fiber and vitamin A. There are lots of great ways to prepare Brussels sprouts at home from quick sautéed to oven roasted… even shaved and raw in a slaw or salad. Try them roasted with a Bacon Citrus Toss – d’lish! You can also separate the “leaves” and give those a quick toss in a hot pan for a d’lish topping for mac and cheese or grilled pork. To do this, cut the core of the Brussels sprout out with a small paring knife, Then you can “peel” all the leaves off easily. 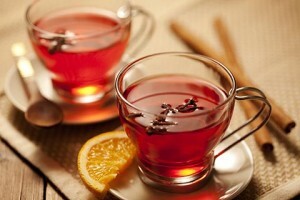 Photo by Kathy Casey Food Studios® for Sunkist. Brussels sprouts are the “it” vegetable of the dinner table these days. The tangy citrus toss plays well with the rich bacon in the dressing, making for a delicious side-dish. Or try serving as an appetizer or as a warm salad over greens. Transfer to a rimmed baking sheet and roast until tender and showing good color, about 30 minutes. Meanwhile, in a medium skillet, cook bacon until crispy, about 5 minutes. Add brown sugar and both citrus juices. Increase heat to high and let mixture reduce by half. Take care not to burn. 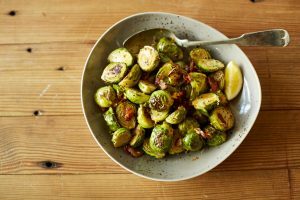 When Brussels sprouts are done, place them in a large serving bowl or platter, drizzle with the warm bacon-citrus mixture, and toss together with reserved zests. Serve immediately. 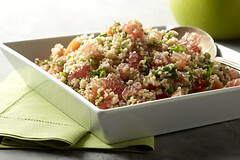 Recipe by: Kathy Casey Food Studios® for Sunkist.